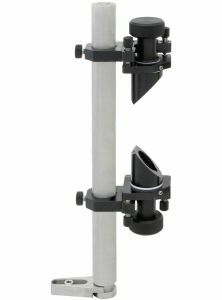 These research and industrial grade periscope assemblies are useful tools for changing beam path direction and elevation. 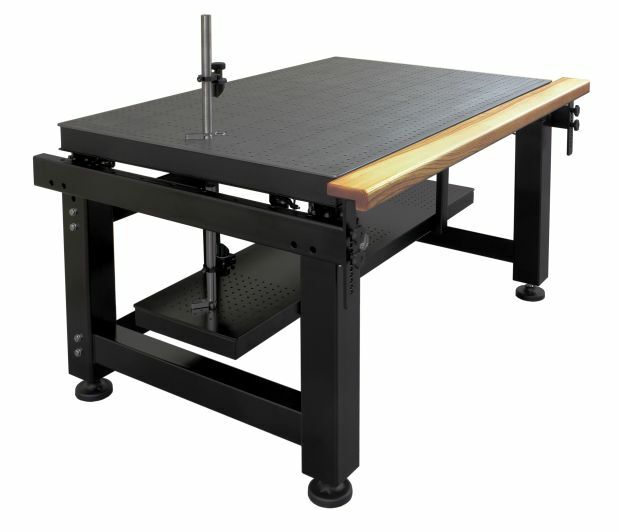 Laser Beam Steering uses the kinematic mount 5BM131E-1-2 to create the most stable and flexible system available. 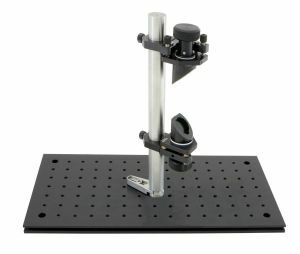 While 10LBS-03-200 allows same functionality on top and bottom optics holders, the 10LBS-04-200 comes with adjustable top while bottom is rigid and offers rotation only. 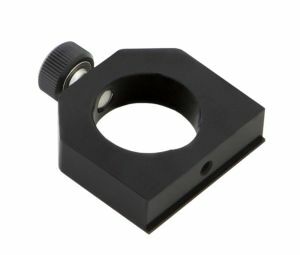 Optics rest against two contact lines formed at the interface and are firmly held by a plastic securing screw. 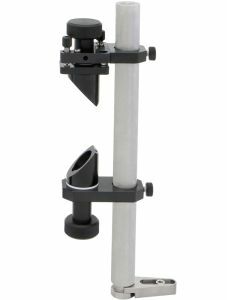 Adapter easily accommodates any 1" optics. 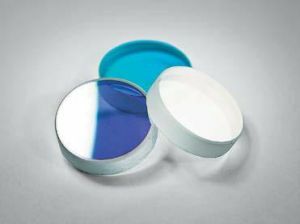 Visit the www.standaphotonics.com to select the suitable mirror out of wide range that we offer there.